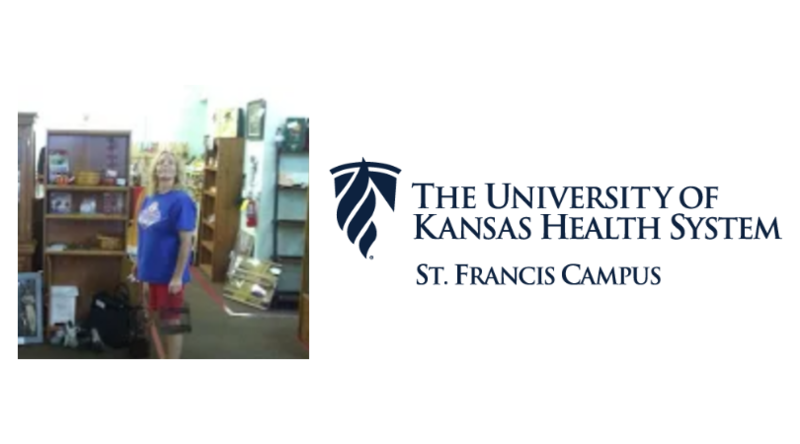 Since 2002, the bariatric program at The University of Kansas Health System St. Francis Campus has been serving the medical weight loss needs of northeast Kansas. With over 3,000 surgeries performed, the program is recognized as a Bariatric Surgery Center of Excellence. Dr. Carlyle Dunshee, bariatric surgeon at The University of Kansas Health System St. Francis Campus, is giving us an in-depth look into the bariatric program and what it takes to be successful post-surgery. Susan Kotsch, 56, had struggled with weight problems for what seemed like forever. 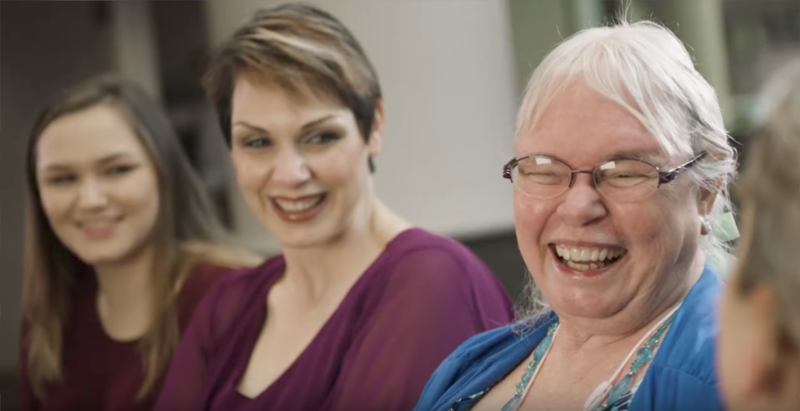 After experiencing numerous health issues, she decided to make a change that would positively impact her life for years to come. Endometriosis: What is it and how should it be treated? Endometriosis impacts approximately 200 million women worldwide, with an estimated 10 to 20 percent of women of childbearing age in the United States currently living with the disease. What exactly is endometriosis? 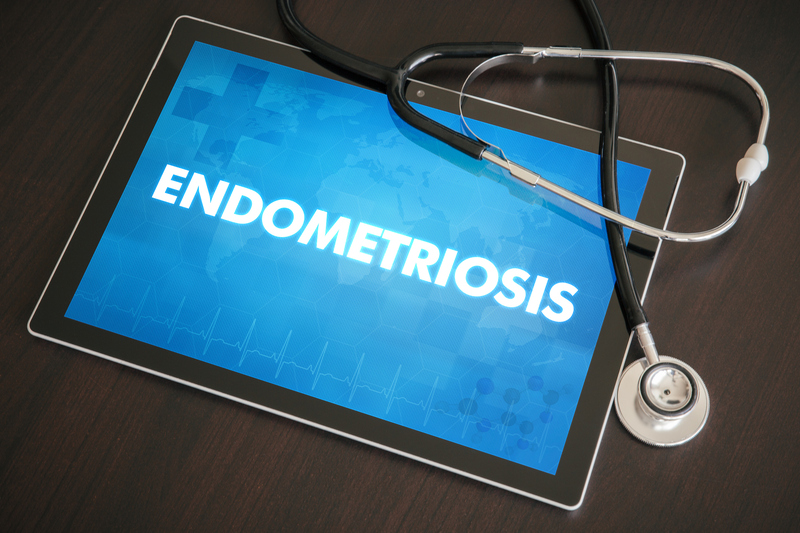 Dr. Brian Cobb, obstetrician and gynecologist at The University of Kansas Health System St. Francis Campus, is breaking it down, as well as sharing treatment options and what you should do if you are experiencing symptoms of endometriosis. Chronic pain is a common problem affecting many Americans. In the United States, roughly 100 million individuals suffer from chronic pain. 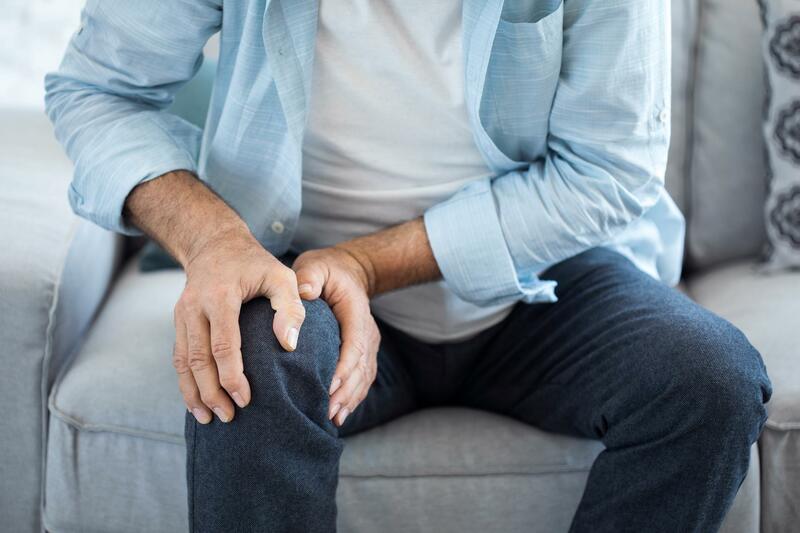 Opiates are the most common medications prescribed to treat chronic pain, more than anti-inflammatory medications, making them the most commonly prescribed type of medication in the country. 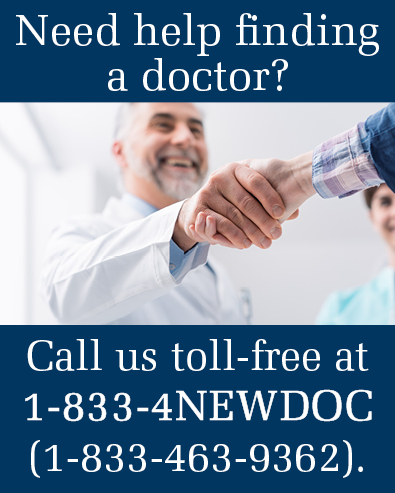 Approximately 259 million prescriptions of opiates are prescribed each year. 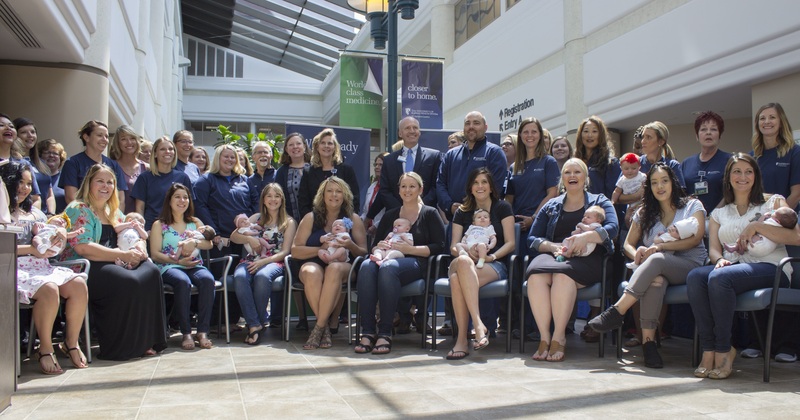 August 8, 2018, Topeka, Kan. - The University of Kansas Health System-St. Francis Campus is pleased to announce we have received prestigious international recognition as a Designated Baby-Friendly birth facility. 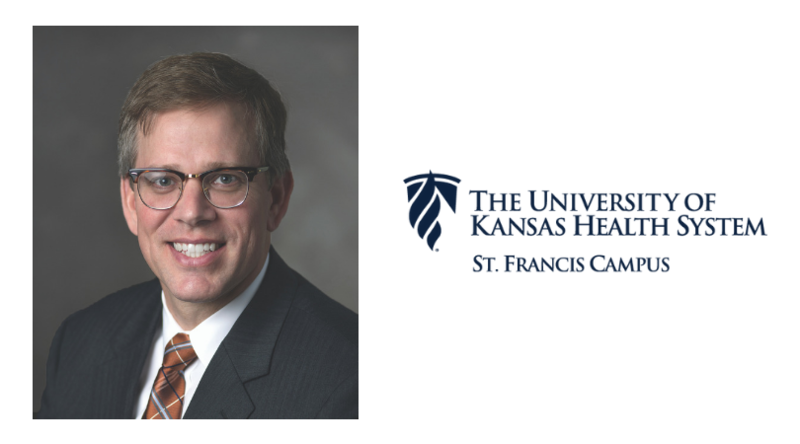 TOPEKA, Kansas (July 12, 2018) – The University of Kansas Health System St. Francis Campus has appointed accomplished hospital leader Steve Anderson chief executive officer. He will begin his new role on July 23, 2018. Anderson has over 25 years of healthcare leadership experience, having led the operation of regional and community hospitals throughout the country. Known for his passion for pursuing excellence in the areas of patient and family experience, Anderson most recently served as President and CEO of Jordan Valley Health System in Utah. 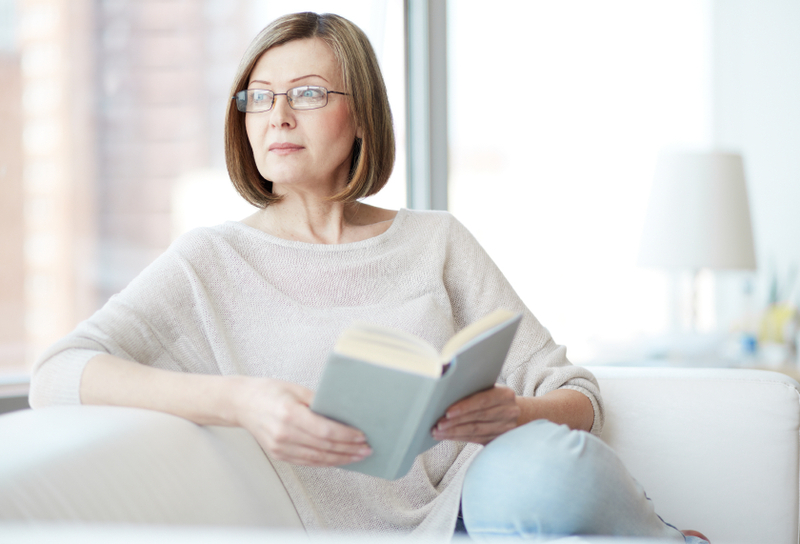 According to the Alzheimer’s Association, an estimated 5.7 million Americans of all ages are currently living with Alzheimer’s disease and by the year 2050, it is expected to reach 17 million. Alzheimer’s disease is a progressive disease that causes memory loss and the loss of other important mental functions. 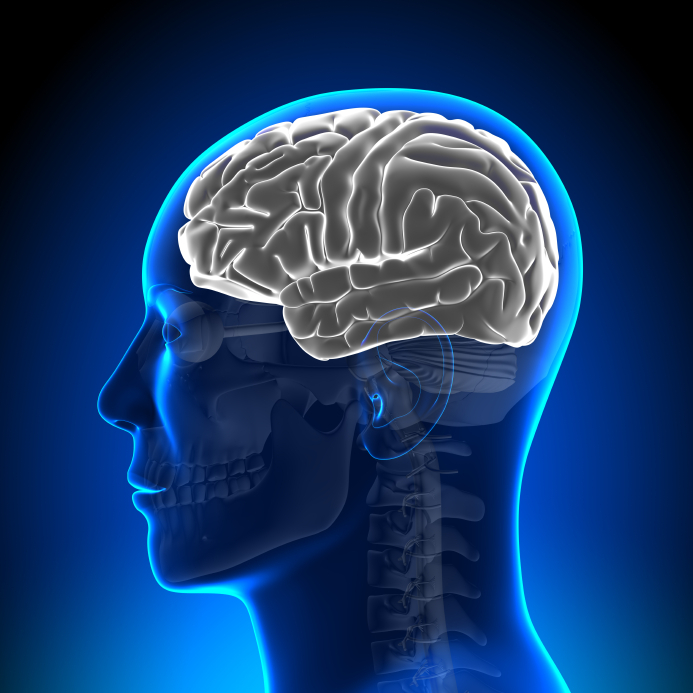 “It is the number one cause of dementia,” shares James Rider, M.D. Family Medicine and Geriatric Medicine physician for The University of Kansas Health System St. Francis Campus. Nearly 800,000 people in the United States suffer from a stroke each year, with about three in four being first-time strokes. These strokes are also the leading cause of long-term disability and the leading preventable cause of disability. For National Stroke Month, our Medical Director of Inpatient Rehabilitation Services, Dr. Sushmita Veloor shares why she believes education and awareness are so important. “I believe it is significantly important to spread awareness focused on strokes,” she shares.